 Knauf Metal manufactures a range of quality Australian made roll formed steel profiles which are utilised in different plastering applications. 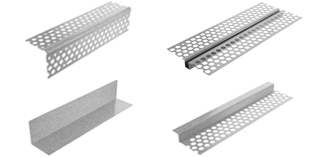 Products in this category are most commonly finishing sections and ancillary products which are used with steel wall and ceiling systems. Products in this category are most commonly finishing sections supplied by Knauf Metal which are used to finish wall and ceiling systems. 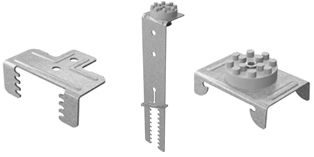 Knauf offers a range of speciality clips complementing our various systems. 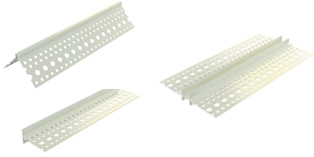 This range includes ceiling fixings, suspension rod and top cross rail clips, clips for furring channels and battens as well as acoustic isolation clips in various forms.